While the twentieth century is considered as the century of population explosion and burning of fossil fuels, environmental policies and the transition to effectively use renewable energy sources have become a priority of strategies in regions, countries and internationally. Different projects have been initiated to study the best suitable transition process towards renewable energy. In addition, an increasing number of climate change and energy policies is being formulated and released at distinct levels of governments. Many of these policies and projects pursue the aim of switching from energy sources like fossil fuels or nuclear power to renewable energy sources like solar, wind or water. 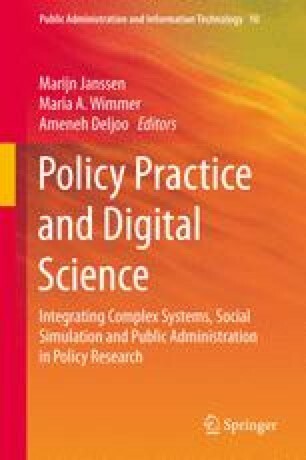 The aim of this chapter is to provide foundations of policy implementation and particular methods as well as to investigate five policy implementation cases through a comparative analysis.